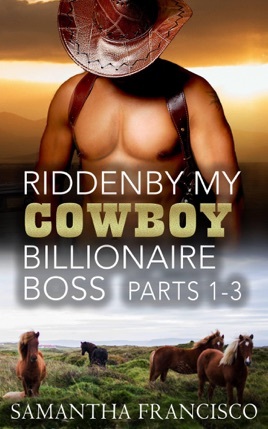 Naive Chase only wanted a new summer experience when he applied to go on a working holiday at a Wyoming ranch owned by the mysterious billionaire cowboy Jake Skinner. Instead, Chase finds the older Mr. Skinner more than willing to help him discover his hidden desires with a firm guiding hand. Sent from pleasure to pain in a split second, Chase let out a yelp and nearly bolted up off the desk, his hands flying back to cover himself. Dropping a hand on his lower back, Skinner held him in place. "That was nothing, I hardly touched you." He had no idea that the rest of his life would change forever. Chase jumps at the chance to go half-way around the world with Skinner on a business trip. Only to find himself stranded among power-hungry executives who resemble sharks more than men. Skinner is willing to risk it all to protect his young lover. But can Chase find the strength within himself to admit that he belongs to Skinner before it's too late? Chase's heart rate quickened as Skinner strode towards him. He swallowed the lump in his throat with a noisy gulp as the older man ran the back of his hand over the hickey on his neck, now an angry purple bruise instead of a fresh bright red. Skinner pulled the young man to him by his half undone jeans devoured his mouth with a punishing hunger. When a visitor from Skinner's past comes to the ranch, Chase has to make a critical decision. Can he stay at Spring Hills Ranch forever with Skinner, or is it finally time to return to the city? With a final sip, Skinner finished his whiskey and set the empty tumbler back on the bar. Loosening the buttons on his cuffs, he walked over to Chase and lovingly ran his hand through his hair. Chase's eyes dropped to the floor. 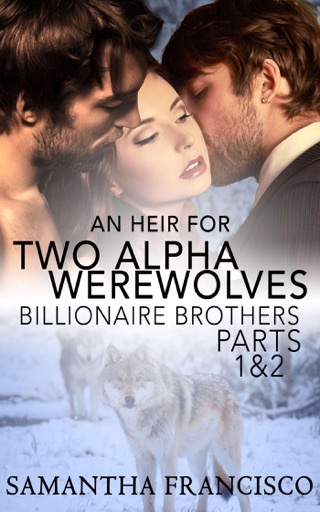 His muscles clenched and his half-aroused length sprang to full attention. Chase knew that as soon as Skinner called him "Boy" that he wanted them to enter their respective roles. "Come along then," said the older male as he lead the way to their basement room. The door to their playroom was well hidden and locked. Only Skinner had a key to the room. Unlocking the door, Skinner stepped inside and flicked on the lights. Silently, Chase followed him into the room and bit back a shiver as Skinner pushed the door shut and turned the lock. Various instruments and toys hung on the walls. Whips, crops, gags, ropes, and chains. Everything in the room was arranged around a single altar located at the center of the room and the four metal rings set into the floor around the altar. "Do you remember your safe word?" "Yes, sir, it's doorknob," replied Chase. "Good," agreed Jake as a hard detached expression replaced the tender smile that was on his face.